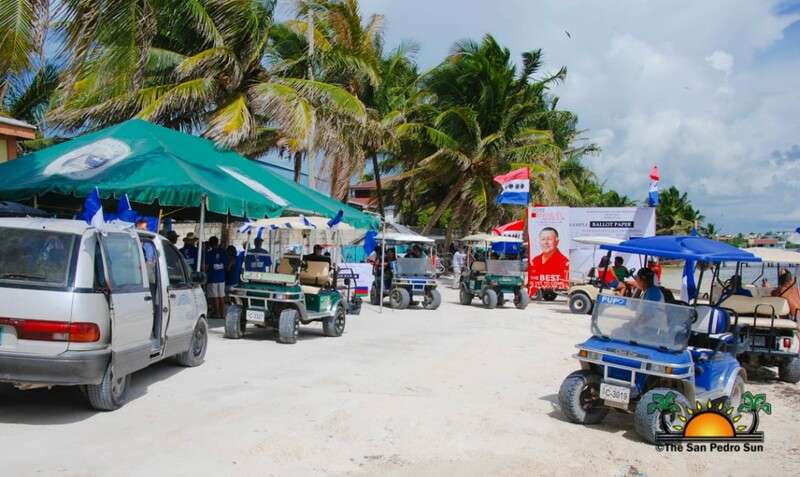 Over seven hours into the 2015 General Elections, electorates continue to make their way to the polls to cast their vote to decide the next government. 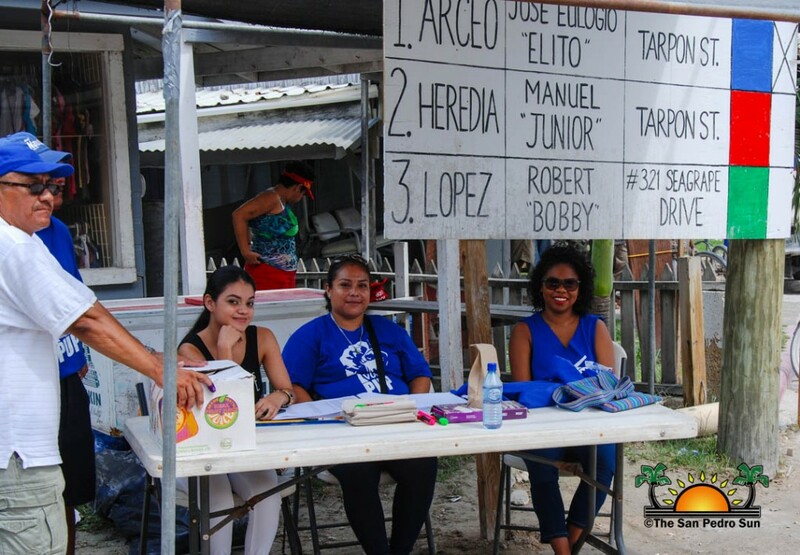 While in some areas of the country, weather conditions have slowed down the election process, here in Belize Rural South (BRS) voting remains steady. 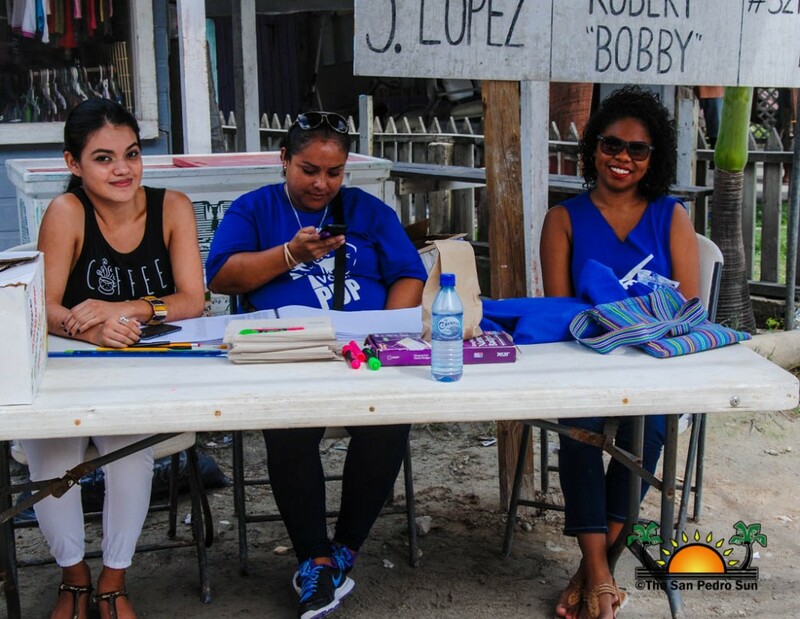 Up to 1PM 2,906 out of 8,749 registered voters had made it to the polls, registering a 33.2% voter turnout. 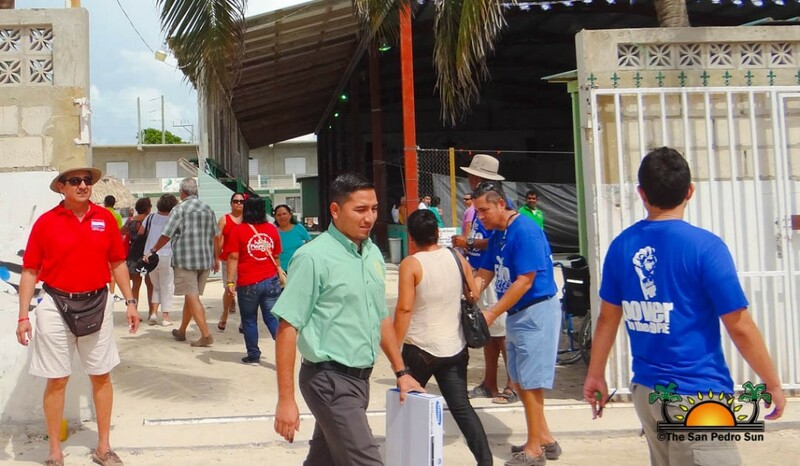 Overall 74,614 out of 196,587 registered voters in entire Belize have exercised their right to vote marking a 38% voter turnout for the country. 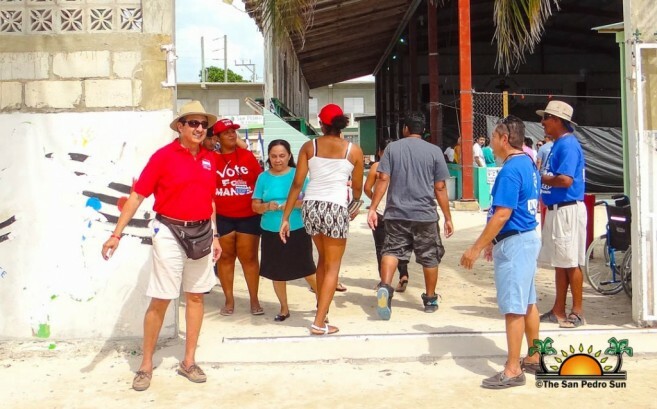 Here in San Pedro, Polling Area 37, a total of 2,449 residents have cast their vote, while 453 have cast their vote in Caye Caulker, Polling Area 34 and 38. 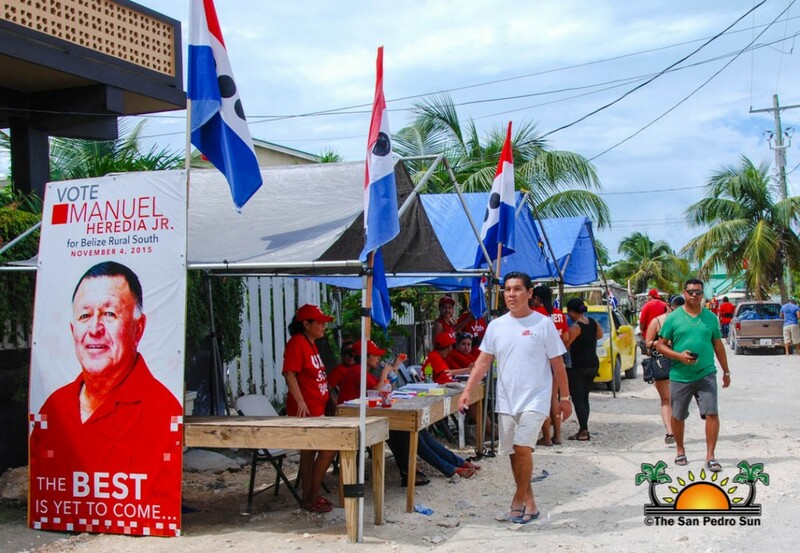 San Pedro is at a voter turnout of 31.2% while Caye Caulker is at 50.06%. According to Returning Officer, Martin Alegria, the voting process slowed down as the morning came to an end, but he expects an increase in voter turnout in the final hours. “The process inside the polling area is going smoothly. We haven’t had any problems yet. Outside of the polling stations there is no animosity, everything is peaceful. I am working closely with the San Pedro Police Department to address all issues that arises. The voter turnout is slowing. The big push will be from 5PM to closing at 6PM. I encourage everyone to come out and exercise their right to vote,” said Alegria. As for the candidates, Jose “Elito” Arceo of the People’s United Party (PUP), Manuel Heredia Jr. of the United Democratic Party (UDP) and Robert “Bobby” Lopez of the Belize Progressive Party (BPP), they continue to ensure their supporters make it out to the polls. According to Arceo everything is going well. “Everything is going the way we planned. It is really nice to see everyone coming out and participating in this democratic process. Our machinery is greased and ready to go. I am happy to report that our supporters are coming out on their own and casting their vote,” said Arceo. 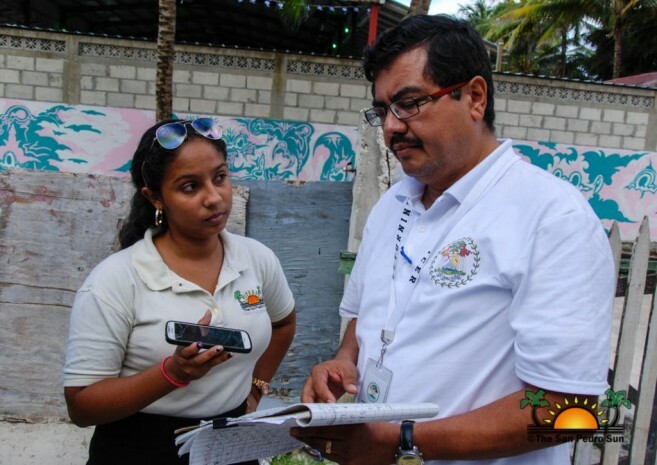 As for Caye Caulker, Arceo has indicated that things are also well in the Polling Area 34 and 38. 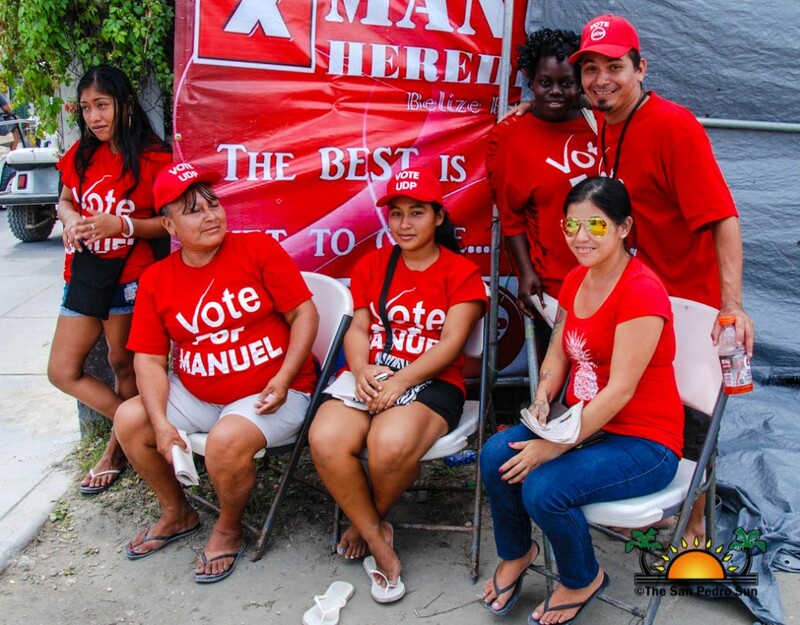 “It is a small island and voters are coming out quicker. 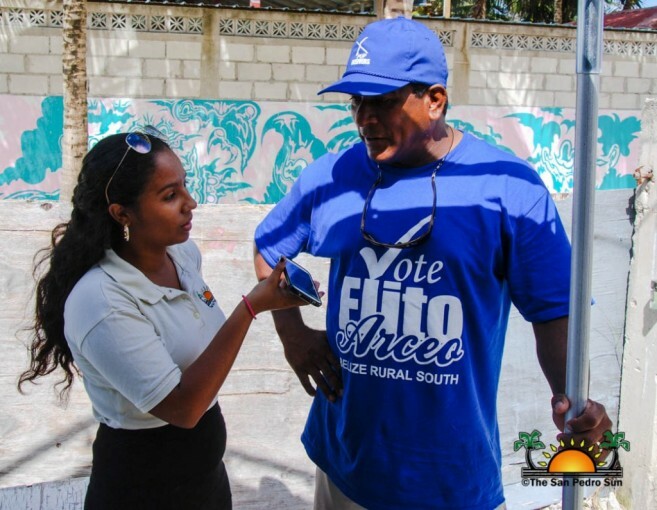 The PUP will form the next Government of Belize and take BRS. Our hopes are high and we will deliver for our people. 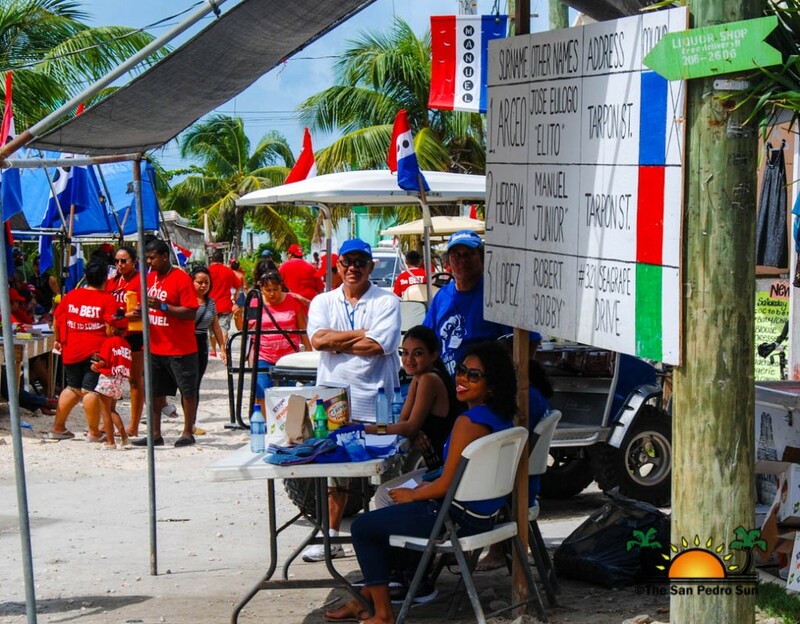 Everyone should come out and vote because we need a change for the islands,” said Arceo. Next, The San Pedro Sun will be interviewing Manuel Heredia Jr. and Robert “Bobby” Lopez. Another update will be posted as we draw closer to the closing of the 2015 General Elections.